According to the use classification, X-ray machines are divided into industrial X-ray machines and medical X-ray machines. 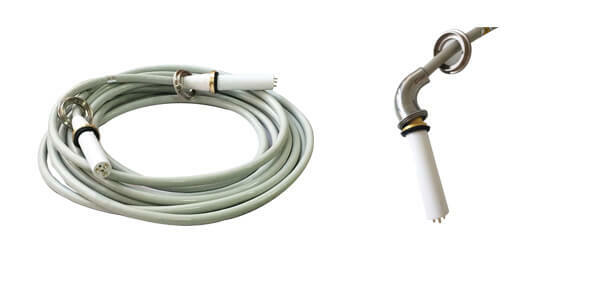 The high-voltage cables produced by Newheek are 90KV high voltage cable and 75KV x ray high voltage connector, which can be used in industrial X-ray machines and medical X-ray machines. 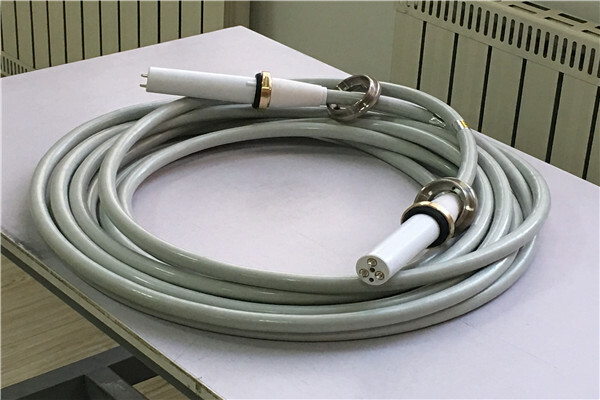 In medical X-ray machines, 90KV high voltage cable are usually used for 150 KV spherical tubes and fixed X-ray machines. The maximum voltage that 90KV high voltage cable can withstand is 90 KV. Two used in an X-ray machine can withstand 180 KV voltage and 150 KV voltage. 90KV high voltage cable can also withstand 125 KV high voltage, so it can replace 75 KV high voltage cable for 125 KV ball tube.